Small disclaimer—your home’s plumbing system is more complicated than you might think. While you can fix a minor issue with these DIY tips, for major problems, call a professional plumbing service immediately! These are some plumbing emergencies you can fix with DIY tips. 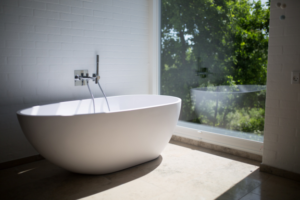 If you notice cracks around your bathtub or kitchen sink, it’s probably because the caulk around the joints has worn away. Caulk is a fibrous material used to seals joints in bathrooms or kitchens. Re-caulking is an easy fix to the problem. Make sure all material is gone before applying a new layer with your caulk gun. Even out the layer with a wet hand so it looks like a professional’s work. The leak should now be fixed. However, if the leak is more severe and can’t be fixed by re-caulking, contact a plumbing service for leak detection and repair. You might need to install a new faucet in your bathroom sink if the current one is old and damaged. After you’ve chosen a new faucet design, make sure its measurements are the same as your old one so it fits perfectly on the connections. After you’ve bought the new faucet, shut off the water supply and follow the instructions on the guide book to install it. If you require more extensive plumbing service, Your 1 Plumber offers affordable plumbing installation services. Low water pressure in the shower can be very annoying. If you’re facing this problem, you can fix it easily yourself. 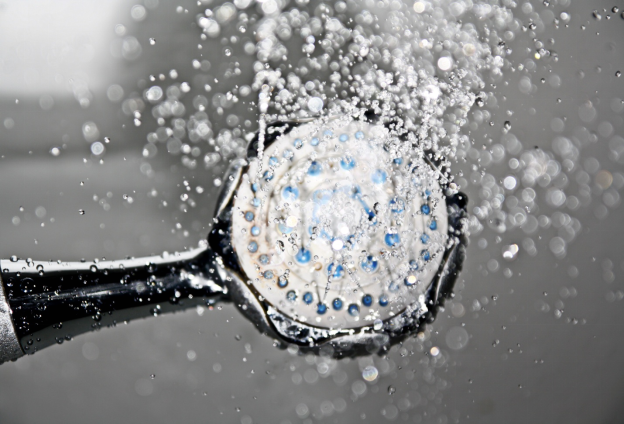 Check the showerhead for lime buildup; minerals from hard water can get accumulated on it over time. Take a screwdriver to dis-joint the showerhead, rinse and clean the spray plate thoroughly. Once you’re satisfied, reassemble the showerhead. A clogged drain can happen out of the blue and become a big problem. It can cause a foul odor and a lot more inconvenience. Whether it’s your bathroom or your kitchen, no drain is safe from blockage. In this situation, don’t use the usual drain chemicals. They can be harmful to your pipelines. Try to unclog the drain with hot water, if things don’t work out, consider calling a plumbing service. Your 1 Plumber offers residential plumbing Deerfield Beach FL, including water leak detection, plumbing installations and more. Contact us at 1 (888) 540-7586 and avail our services at affordable prices.